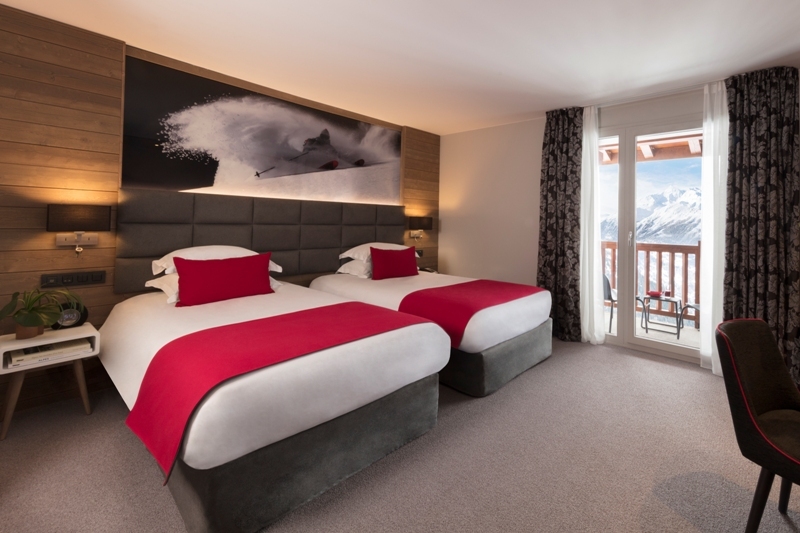 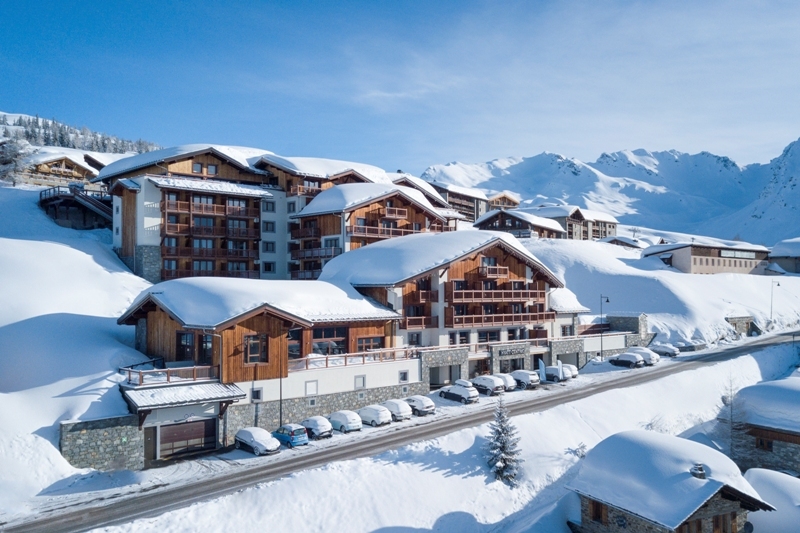 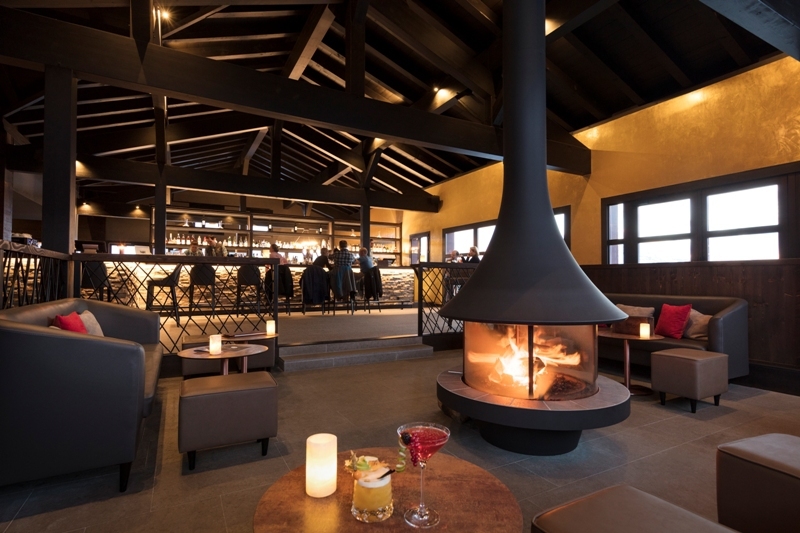 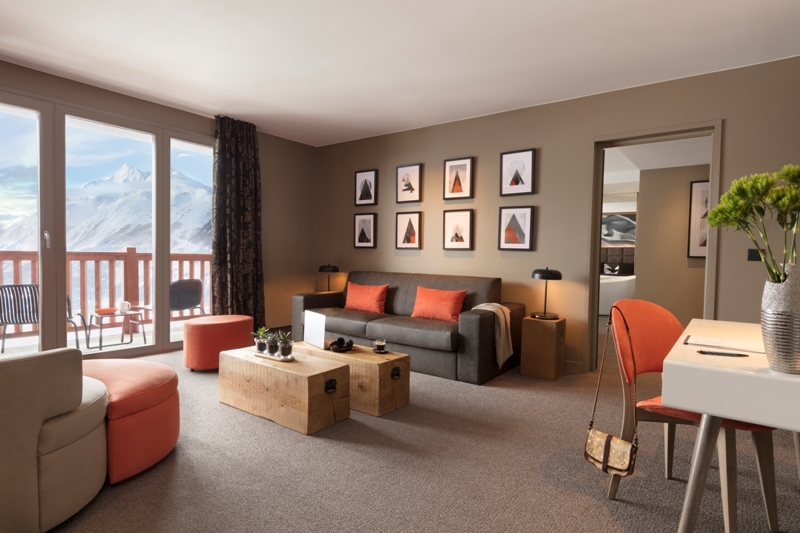 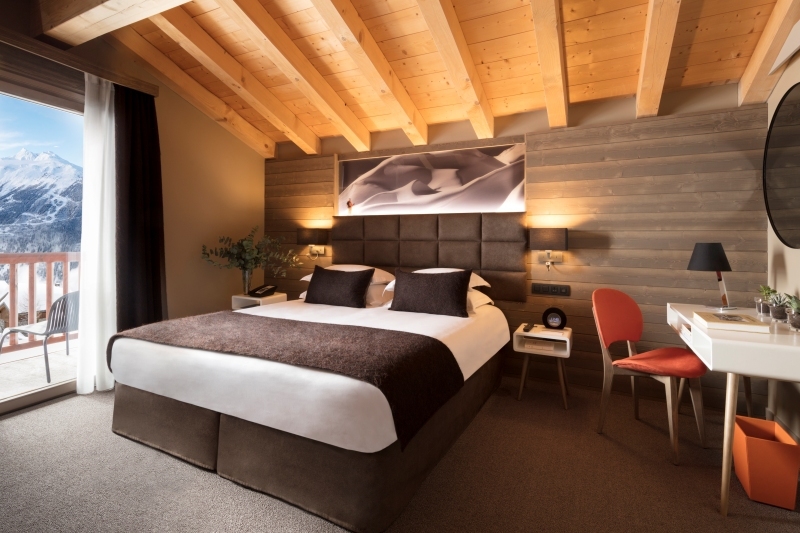 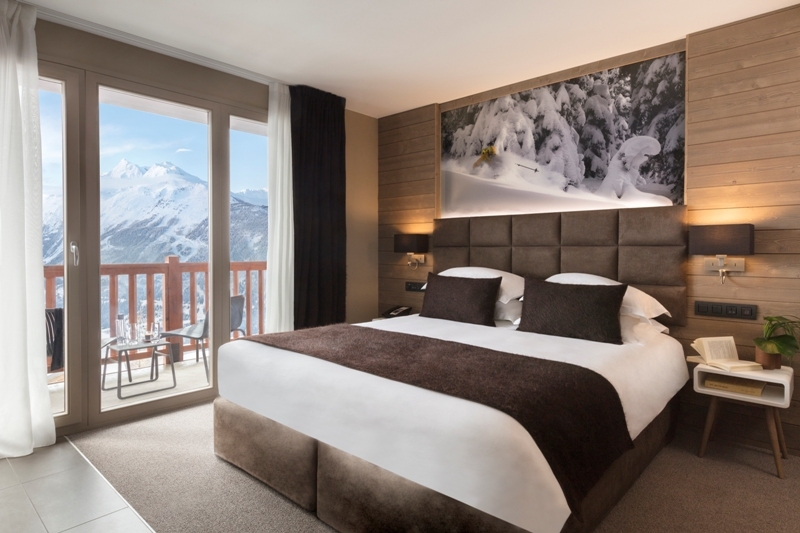 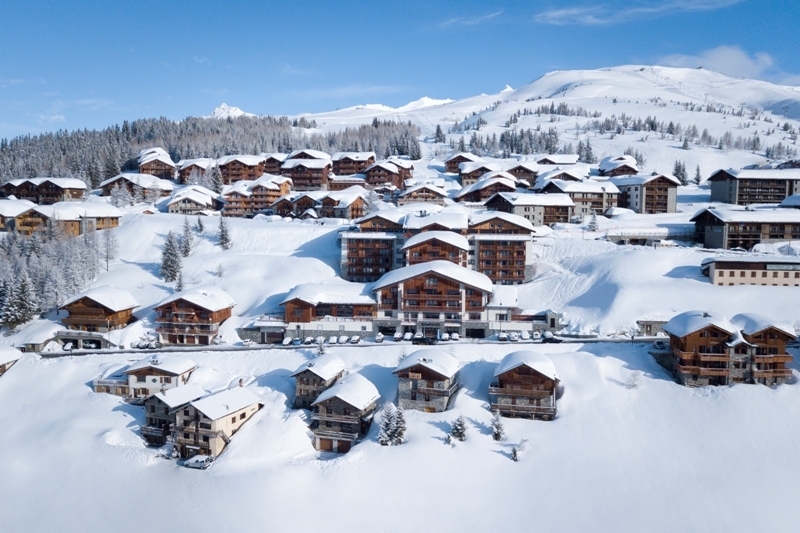 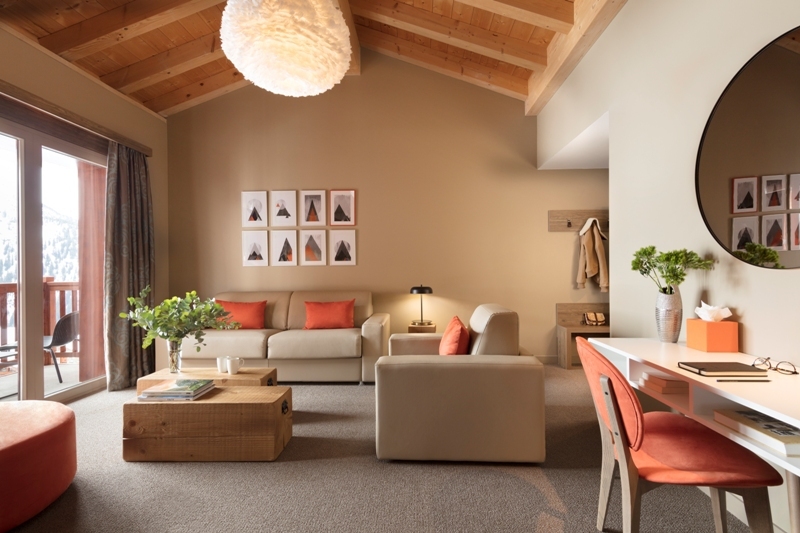 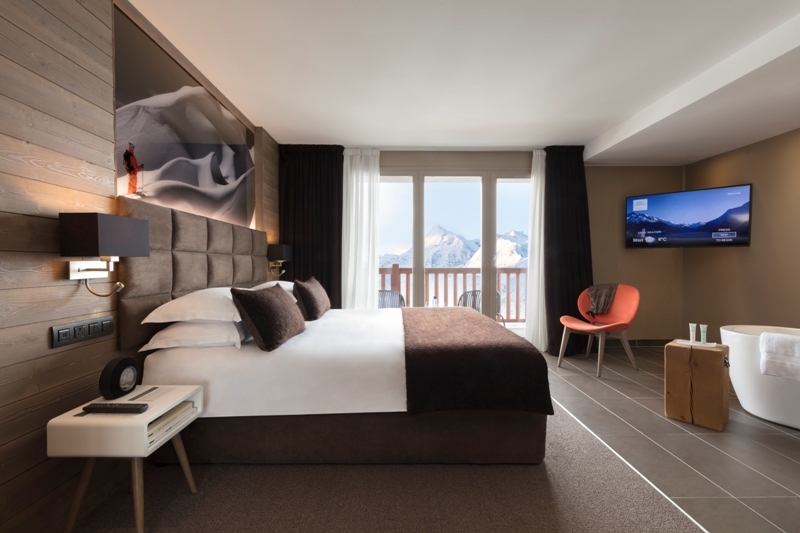 * Fabulous pool and spa..
La Rosière's first true luxury ski hotel, the contemporary chic Hyatt-Centric La Rosière, opened its doors for the 2017-18 ski season and is a wonderful addition to our range of family-friendly ski hotels. 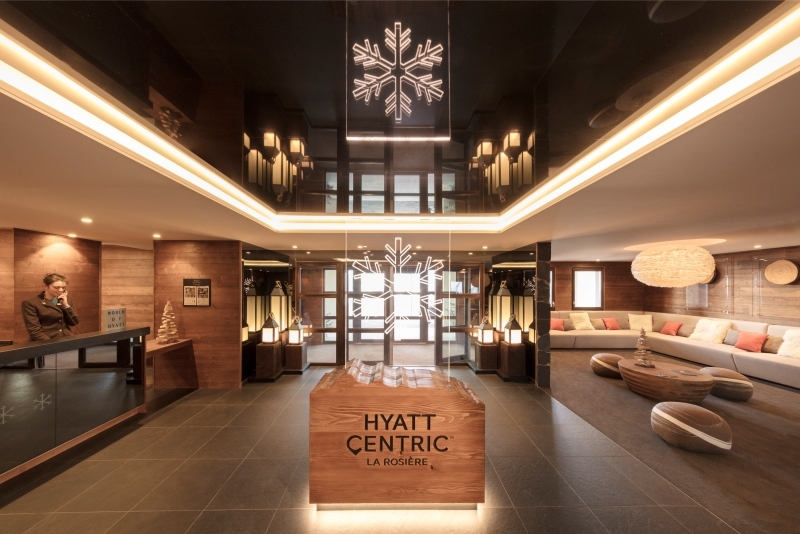 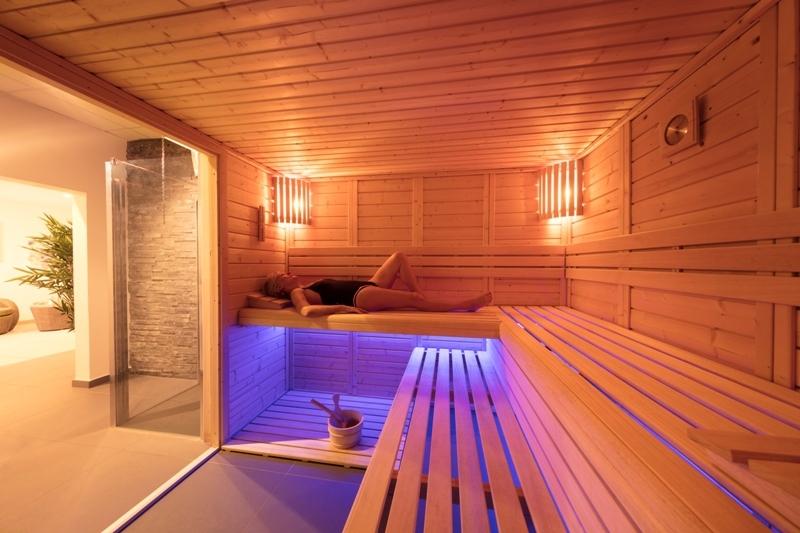 Boasting a fabulous ski-to-the-door location, the Hyatt Centric offers a wonderful range of spa and leisure facilities including an indoor pool, and panoramic outdoor jacuzzi. 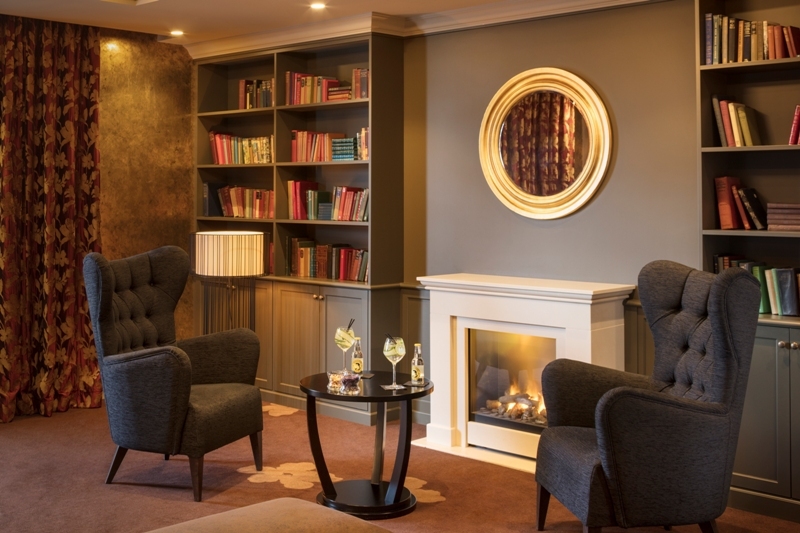 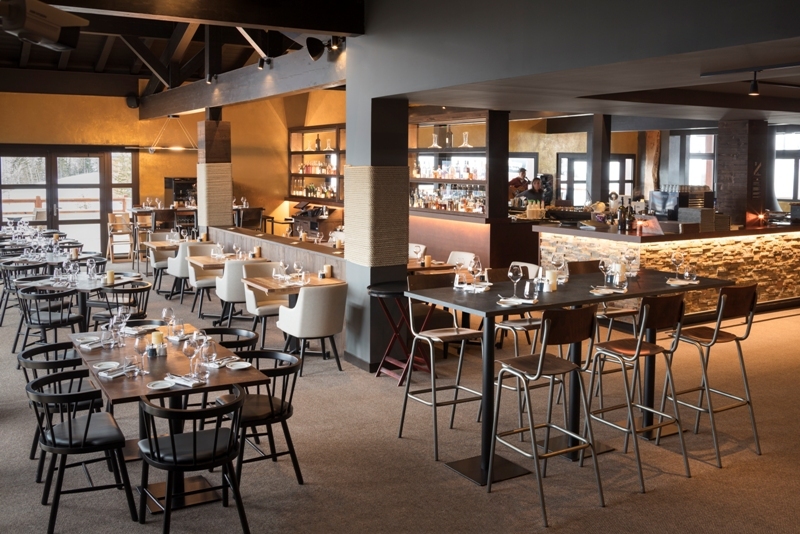 Gourmets are also well catered for with a choice of French and Italian restaurants, complimented by a wine list made up exclusively from mountain wine regions of the world. 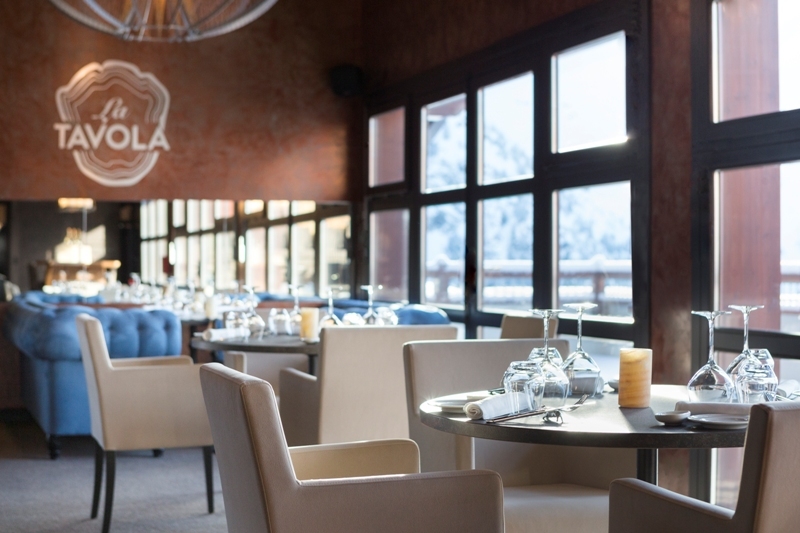 Guests can also enjoy refined local and organic Italian cuisine in 'La Tavola', on an à la carte basis. 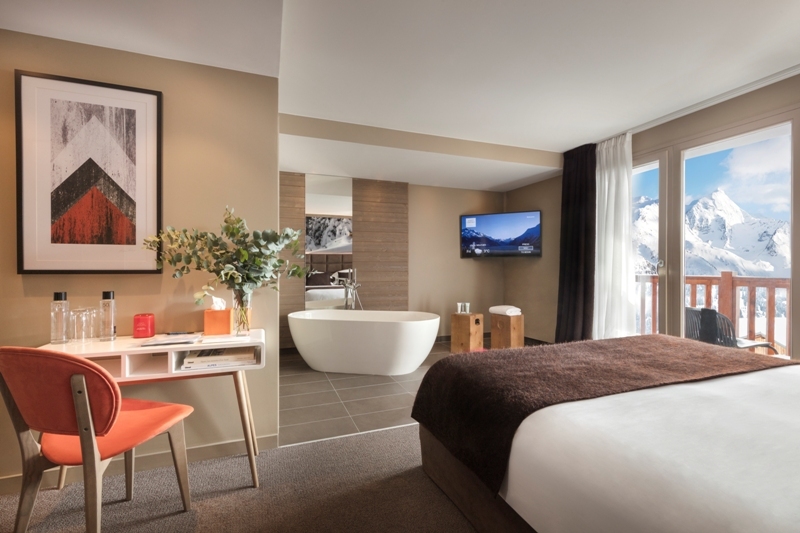 The Hyatt-Centric La Rosière is situated in a ski-in, ski-out position in the Les Eucherts sector of the resort.